I still can’t get over the fact that six years ago, I was a scared mommy praying her heart out over what to do about my little girl starting kindergarten. 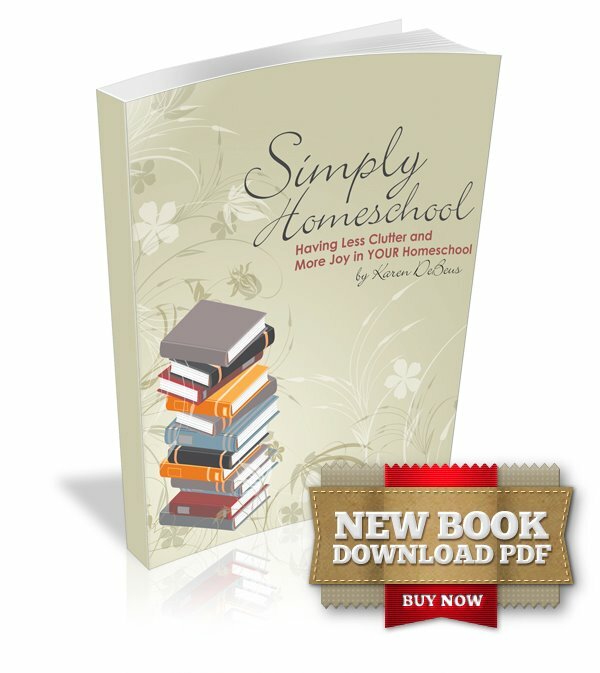 I’ve told the story many times about how God called me to homeschool and I went kicking and screaming. That little girl was entering kindergarten six years ago, and now…she is beginning the middle school years. Another year has passed. All too quickly, yet at times so slowly…life is funny like that, isn’t it? I have learned abundantly this year. Looking back, beyond academics I have learned many things. 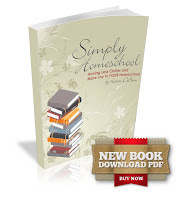 I am passionate about encouraging other homeschooling families…as I was once a scared mom needing support myself. And I never stop needing support. I love speaking to other homeschooling families and pray to have more opportunities. I was so blessed to speak at my State Convention this year, as well as a few other events! I have learned so much about truly godly relationships with truly godly women. When you have a relationship that is non judgmental, real, authentic, support…hold onto it like glue. Cling to it. It is a source of refreshment every single day. It is a gift. I have learned that academics matter, but hearts matter more. I have learned that time is precious. Life is precious. The small details are not always that important. Mostly I have learned my desire to simplify is stronger than ever. 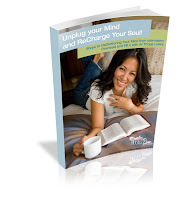 I have learned I want to fill my home with the things that matter-people, love, laughter, joy, the spirit of the Lord. I have learned God is in control of every detail. Submitting to His will is all we need to do. So simple. Yet often so hard. Next week we begin our journey on the road. We will be taking an RV trip for a few weeks. It is surely to be a time of refreshment, learning, and soul searching. I am looking forward to getting rid of the noise of life and being still to listen to His voice. I am looking forward to learning new thing with my family, being in places that are different, maybe even uncomfortable at times. I want to get out of the bubble that we live in each day and be challenged. Join us on our journey as we leave it all behind and simplify for a few weeks on the road in a 30 ft. RV! Be sure to subscribe here or follow on the facebook page, I’ll be posting our journey along the way!